Marvel’s Spider-Man by Insomniac Games continues to register great early sales. Last week it opened in the United Kingdom as the fastest selling game launched this year and this week it’s still ruling the chart even after the release of two heavyweights like Shadow of the Tomb Raider and NBA 2K19. 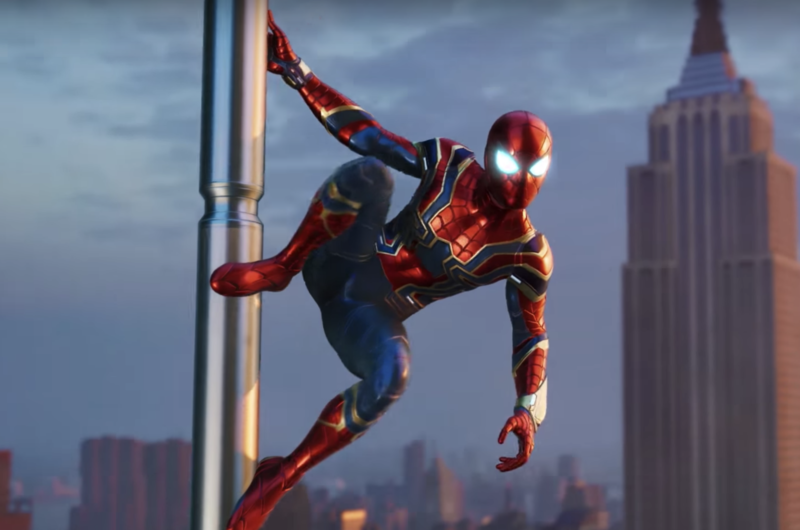 According to GamesIndustry, sales for Marvel’s Spider-Man are only 42% down compared to the first week which is a great result. On the other hand, Shadow of the Tomb Raider didn’t exactly perform great in its launch week. Compared to 2013’s Tomb Raider, the first game in the reboot trilogy, physical sales were down 70%, though it should be said that at the time digital sales were much smaller than they are today. Compared to 2015’s Rise of the Tomb Raider, sales were 25% higher but that’s mostly because the second installment launched as an Xbox One exclusive as you might recall. On the other hand, NBA 2K19 enjoyed very similar sales to NBA 2K18, with a split of 65% copies sold for PlayStation 4, 33% for Xbox One and only 2% for Nintendo Switch.